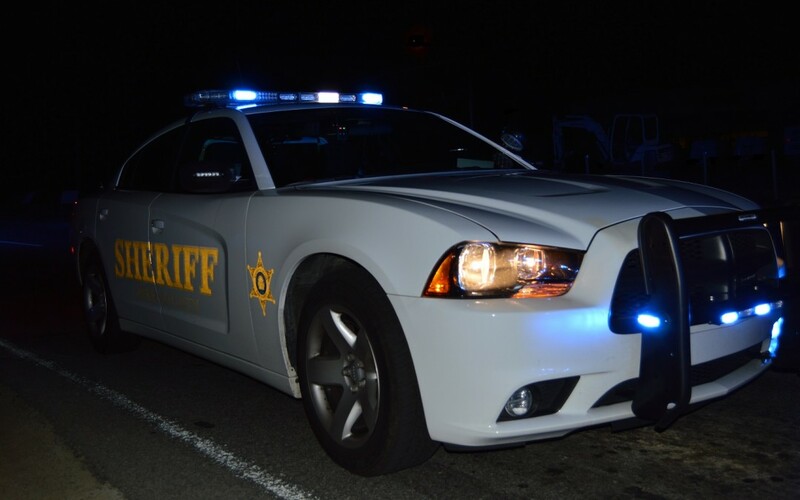 The Bibb County Sheriff’s Office is investigating a fatal, single vehicle accident that occurred Wednesday afternoon, in north Macon. The incident took place at around 2:05 p.m., on Forest Hill Road, just north of the Northside Drive intersection. Witnesses stated that the driver of a black in color Nissan Pathfinder, went off of the roadway, into the woods and then hit a tree. The driver, William Stanley Spence, age 46 from Juliette was found to be unresponsive. Spence later passed at the Northside Coliseum emergency room. The next of kin has been notified per Coroner Jones. This incident is under investigation by Fatality Investigators. Anyone with additional information in reference to this incident is asked to contact the Bibb County Sheriff’s Office at 478-751-7500 and ask to leave a message for the on-call Fatality Investigator.